Working to prevent homelessness in our community, we partner with those citizens who are at a heightened risk and provide rent and utility assistance, security deposit support, seasonal clothing, and tax relief. 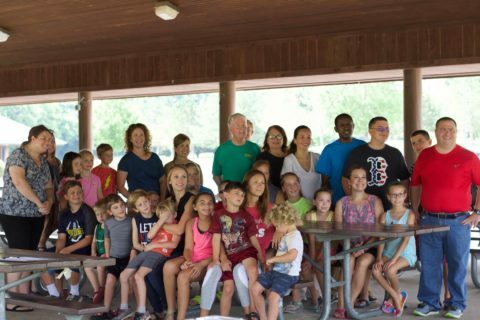 Through community programs like Adopt-a-Grandparent, Adopt-a-Teen, and regularly scheduled visits to various healthcare facilities, we build enriching relationships with vulnerable members of our community. 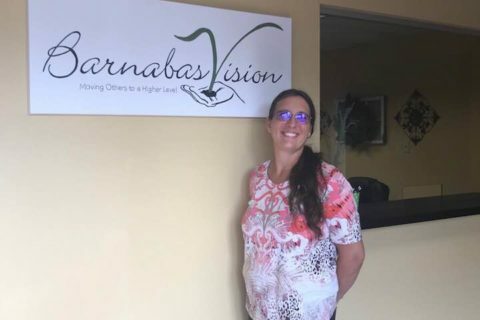 We believe that with increased knowledge our community can thrive, so we offer classes on budgeting, faith centered study, emotional support, and relationship building. 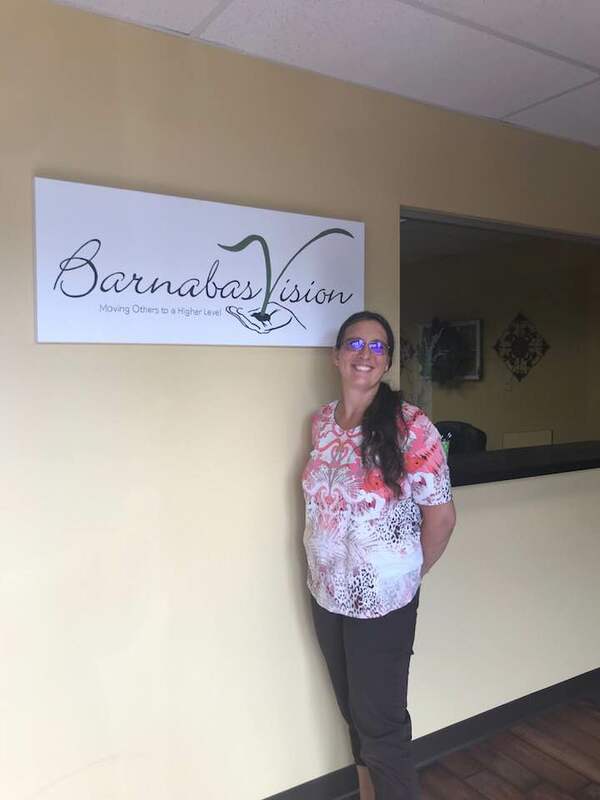 Working independently and with Churches and other Christian organizations, Barnabas Vision will accomplish its mission by initially offering. 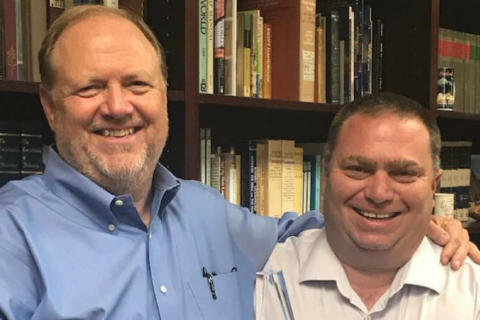 Caring like Jesus: Providing teaching and mentoring to individuals and teachers on caring for others with Jesus as our example. 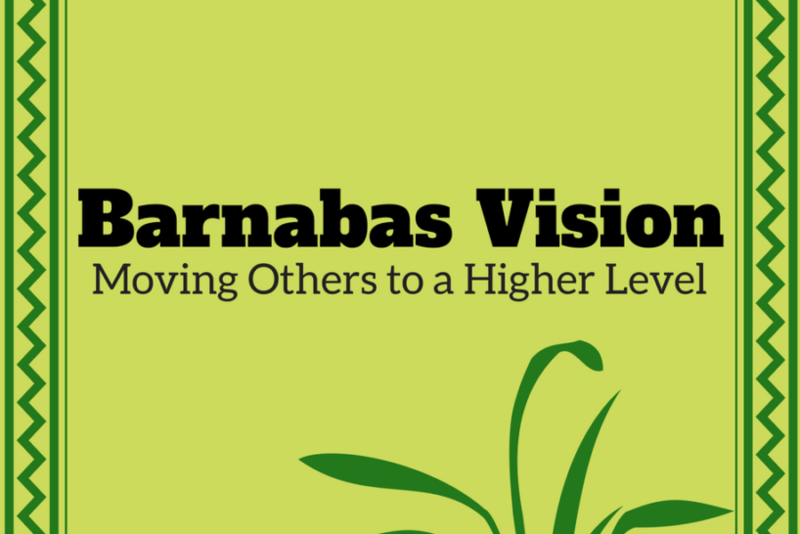 Encourage like Barnabas: Helping people realize their potential and value. 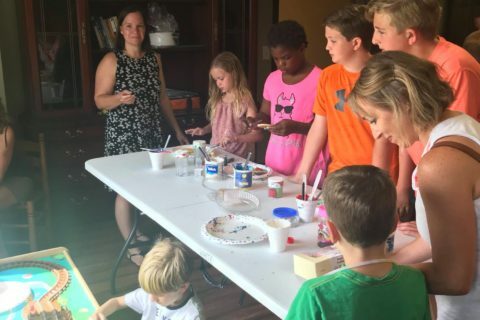 Helping hands: Working with churches to reach out to their members and to the community by offering the skills of willing volunteers in their time of need. Frequent visits to healthcare facilities: Visiting and encouraging patients in health care facilities and offering support to them and their families; continuing to follow up on caring for the patients and families after they leave the facilities; reaching out to families after a loved one passes away. 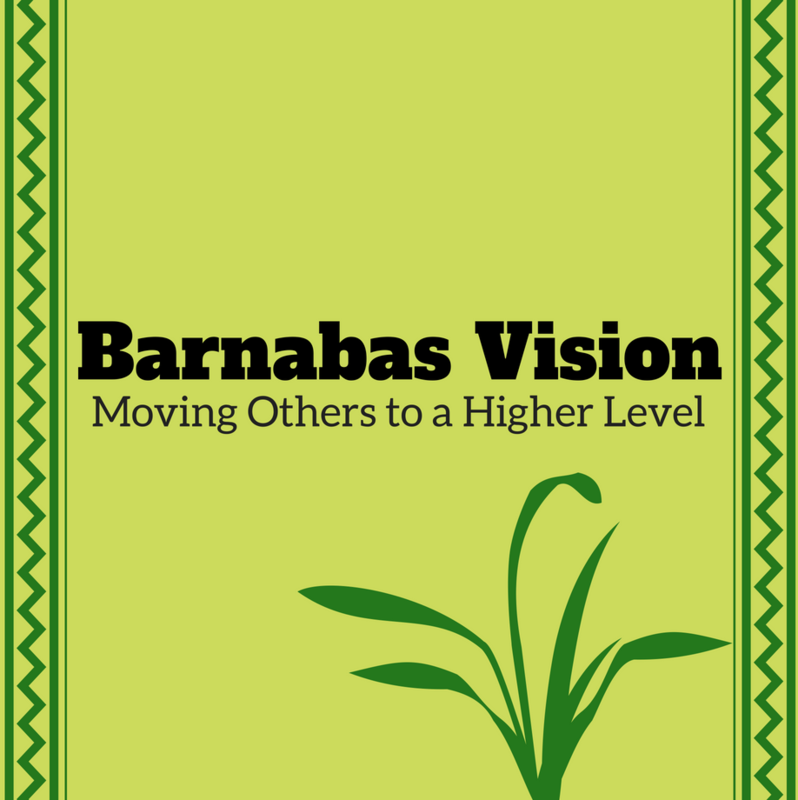 The Barnabas Vision is a Christ-focused organization committed to the Middle Tennessee area. We believe that through our dedication to Christian stewardship and leadership, God can change the world one life at a time. To encourage like Barnabas and love like Jesus as we meet needs in the community. 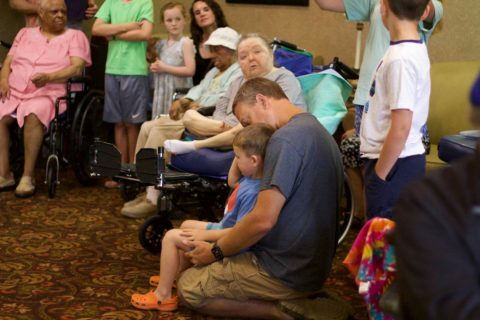 We seek to meet the needs and encourage by being a leading provider of financial resources, ministry, and life skills to people in need across the Middle Tennessee area. Providing opportunities and training for community members so that they can serve in our community and world. 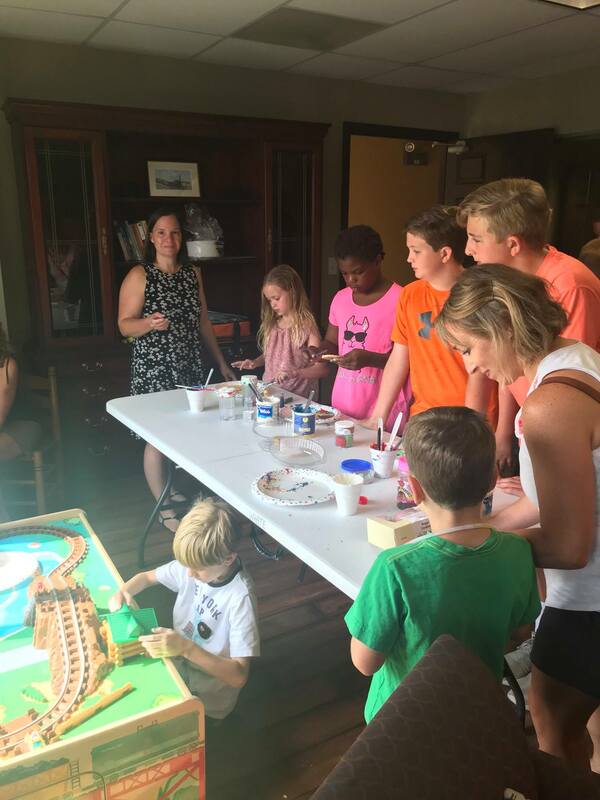 For More Events, Go to Our Events Page!